You can be current, but not proficient. Make sure you're practicing the right things for IFR proficiency. 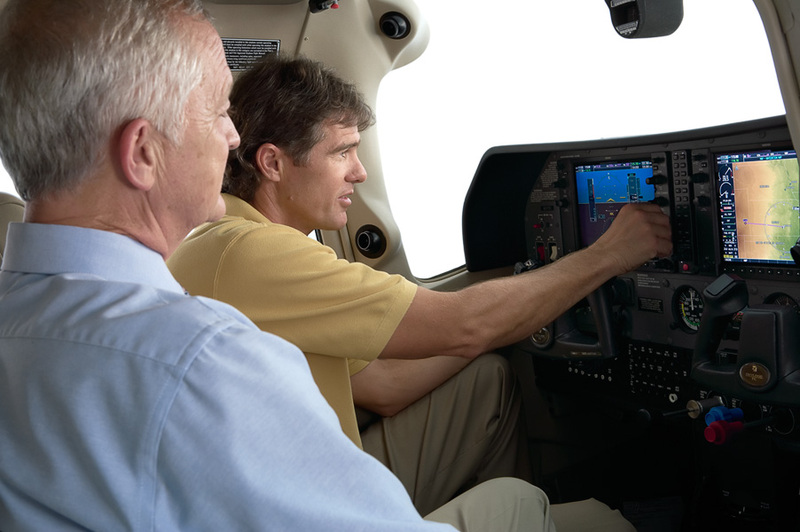 IFR Fix: "Tasks and iterations" | PIC Aviation Services, Inc.
An IFR-rated pilot who mostly flies VFR completes an instrument proficiency check on May 2, stopping to pick up a brand-new sectional chart on the way out of the terminal. A week before the chart expires, the pilot tracks courses, flies three or four instrument approaches, holds, and performs other required IFR “tasks and iterations” to prepare for flying off on a two-week vacation six days later. The forecast suggests that the vacation will dawn with a murky morning. Is IFR currency an issue? To read full article visit www.aopa.org.